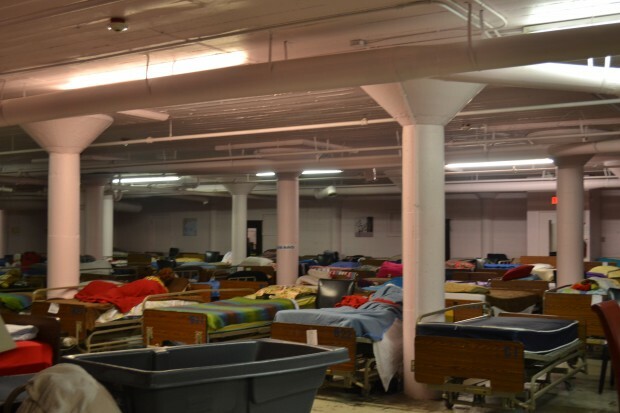 We operate a 100,000 square foot facility capable of housing up to 700 men, women and children per day. Men and women are on separate floors in dormitory style housing. Our men’s dorm is capable of housing 500 residents and our women’s dorm houses 90. 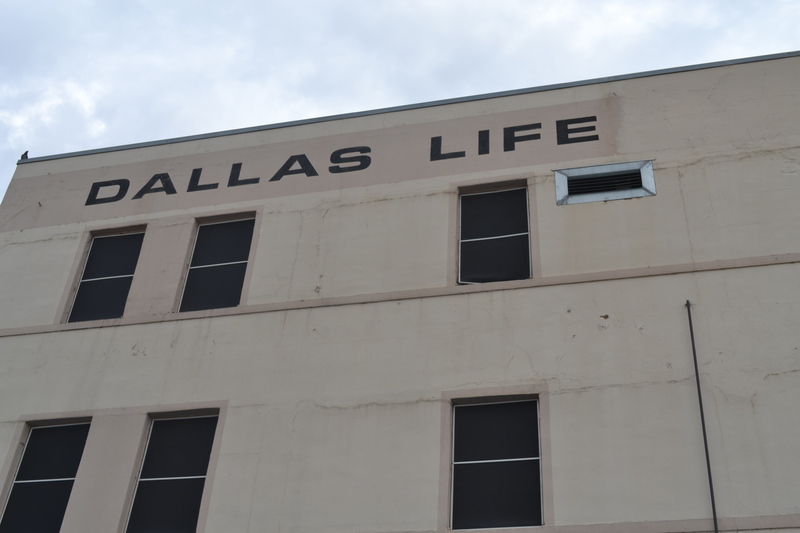 In addition to our dormitories, Dallas LIFE has 50 individual family unit rooms. These units are reserved for families in need. Children reside in individual family rooms with their parents. Our shelter usually operates at full capacity during the winter. During inclement weather, we are able to house more than our usual 500 individuals. When the weather is freezing, we implement our mat night program. This allows us to house anyone in need of a safe, warm place to stay. Dallas LIFE understands the need and meets it. All Dallas LIFE guests are provided 3 balanced meals per day, every day of the year. On average, we serve between 1,000 and 1,200 meals per day. Our newly remodeled kitchen and dining area are staffed mainly by residents, and most of the food prepared at Dallas LIFE comes through our in-kind product donation program. We are grateful to have many individual and corporate volunteers serve in our meal lines each and every day. Posting Comments below is for viewers on this website only. If you have information that can help users regarding Dallas Life Foundation - Homeless Shelter, please provide it below.